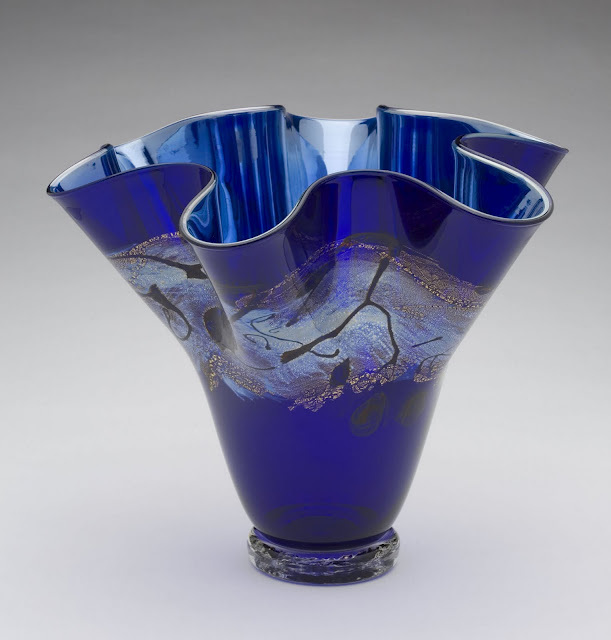 " Cobalt Blue Flute "
" Red Satin Flute "
available in a variety of vases, flutes and bowls. " 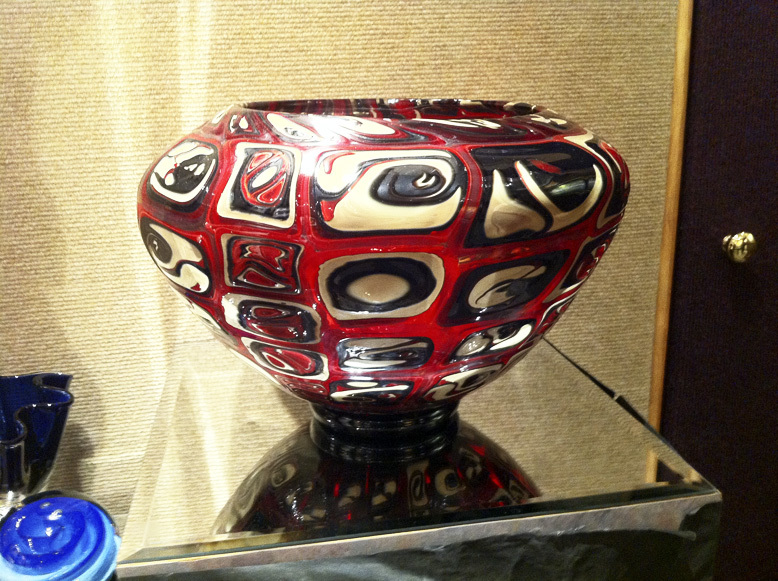 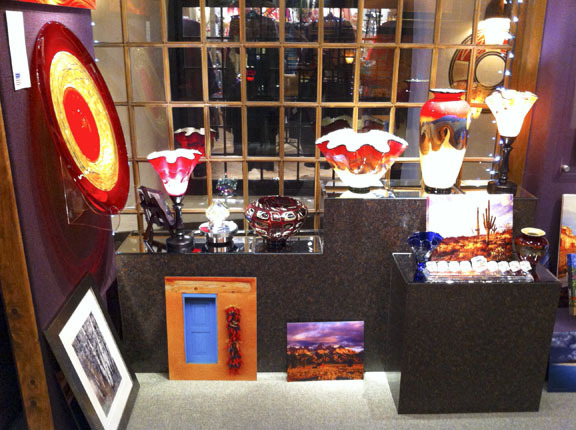 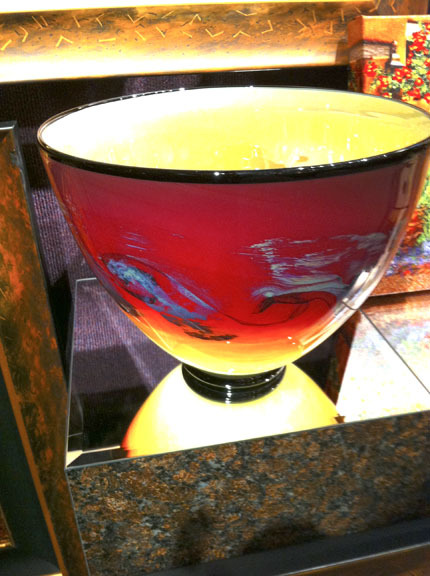 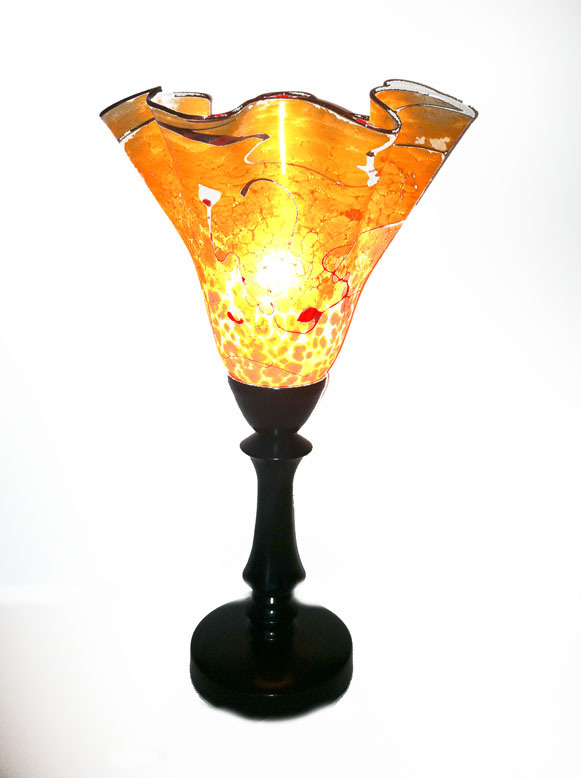 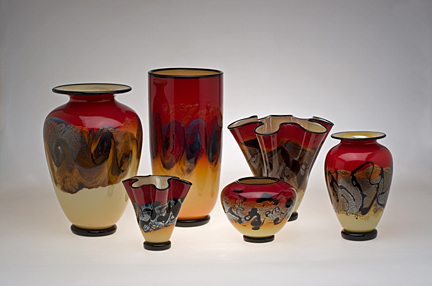 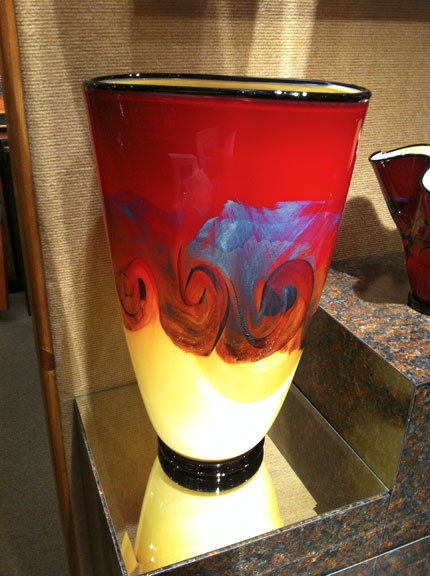 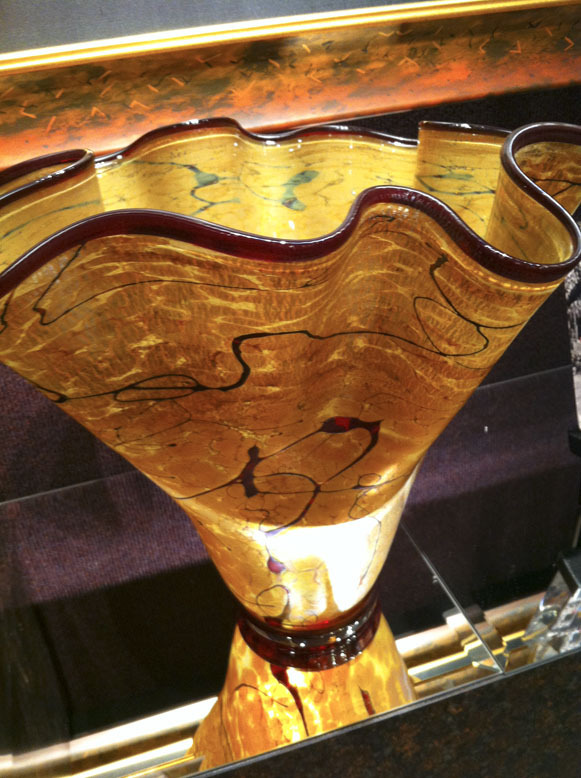 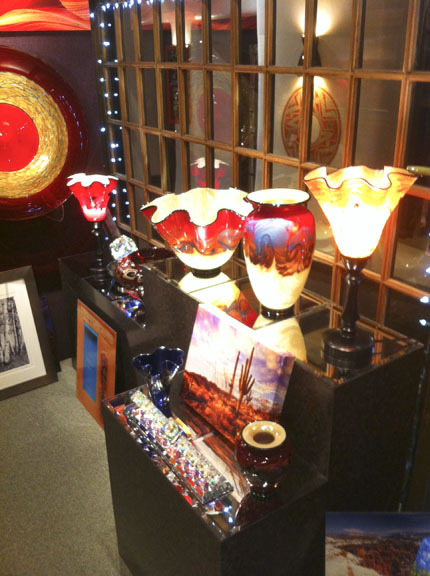 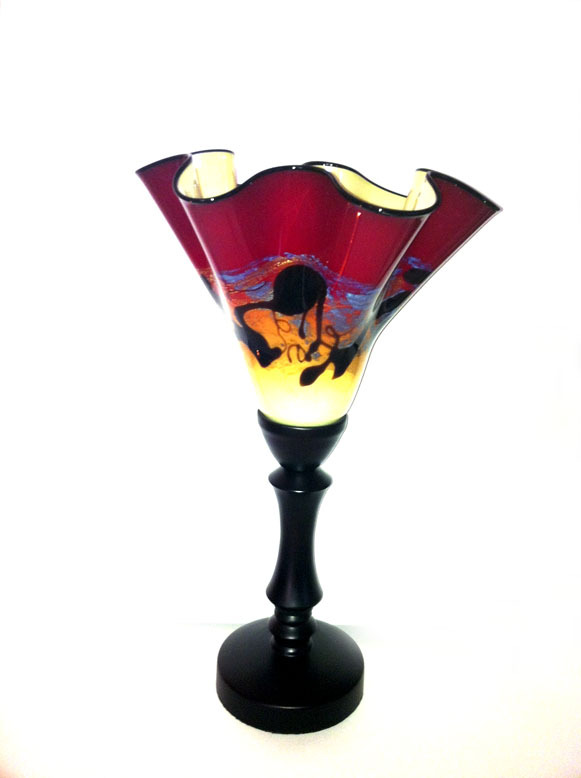 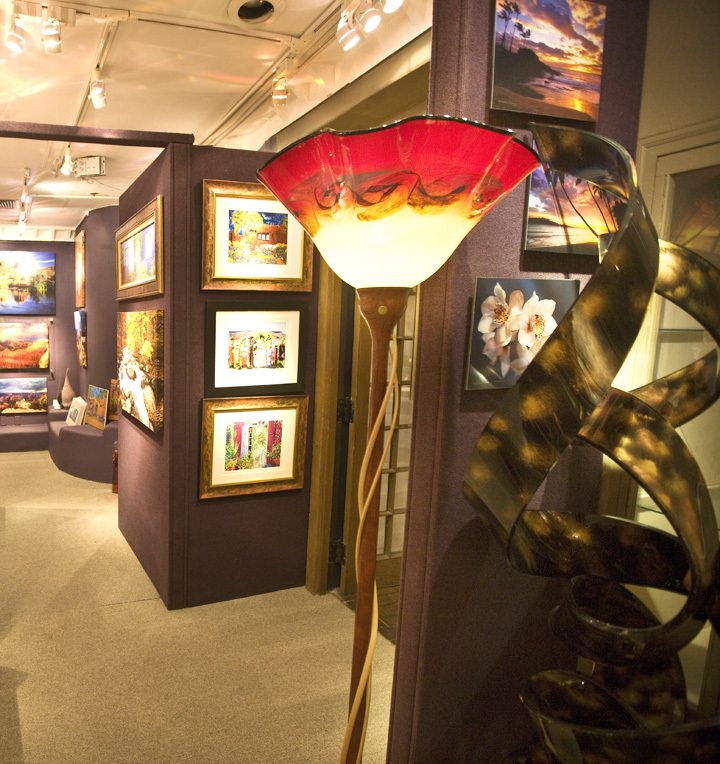 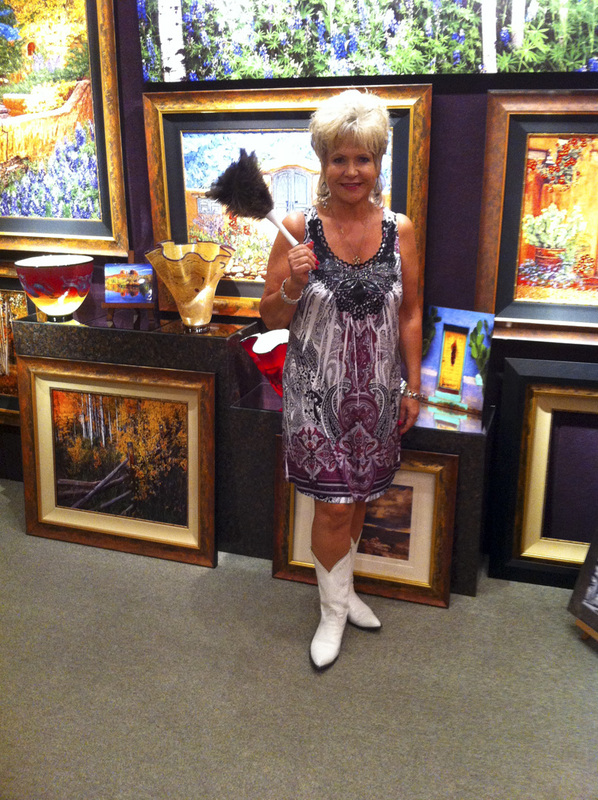 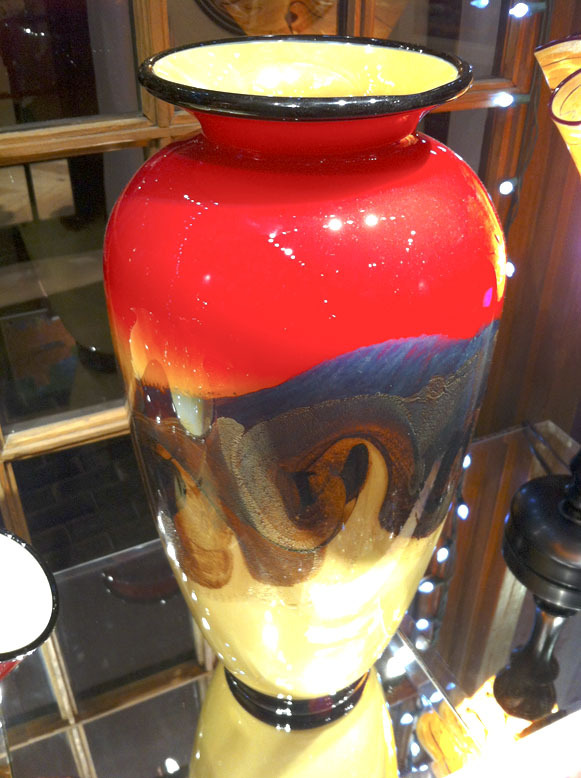 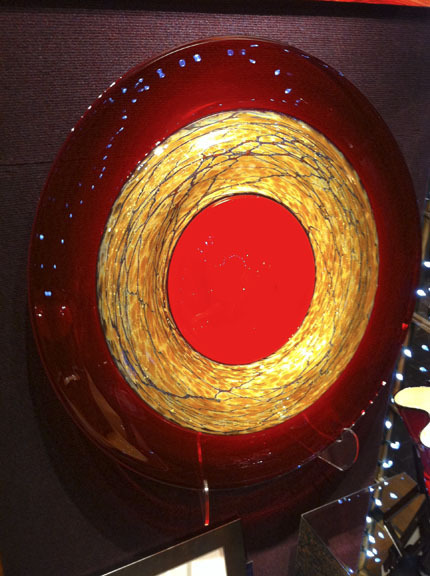 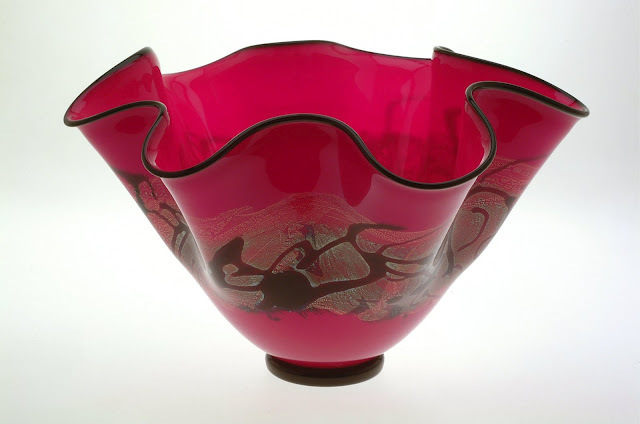 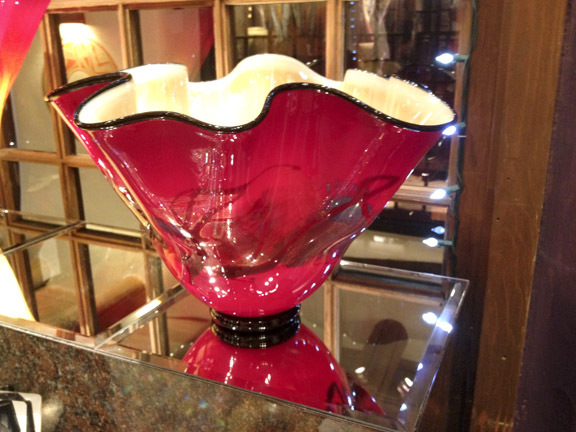 Scarlet Nova "
available in a variety of vases, flutes and bowls.
" 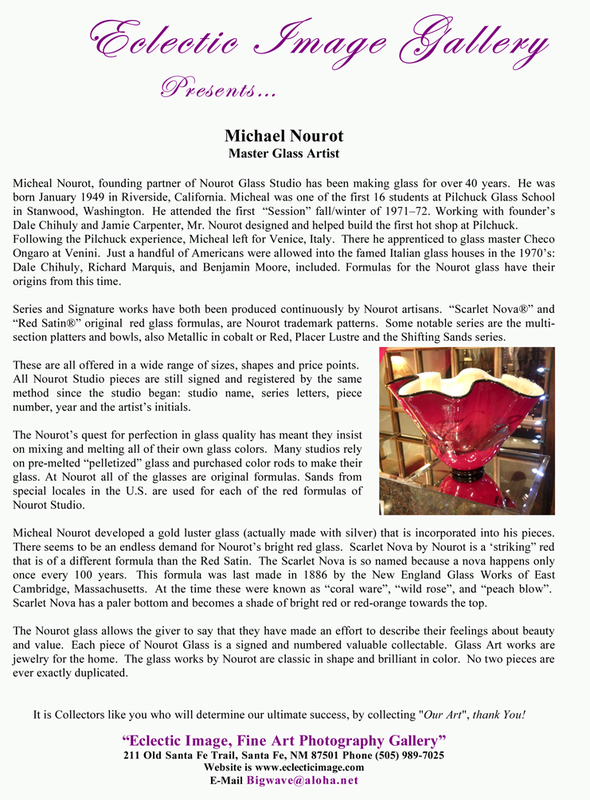 Red Satin Flaunt "
Mantle 8" to 11"i " Scarlet Nova "